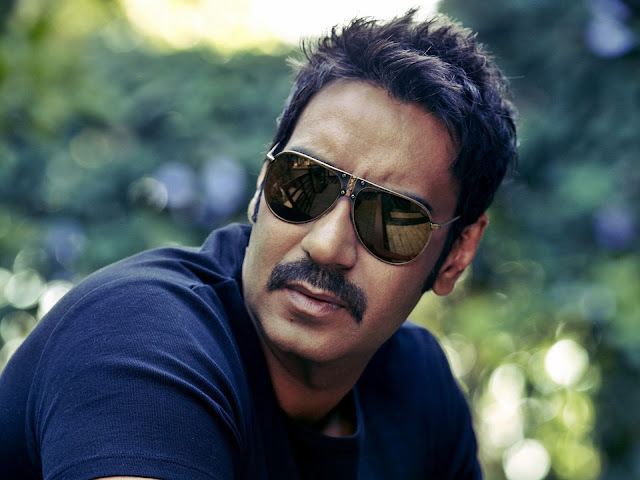 Ajay Devgan is well known for his superb acting in the films, he performs every character damn nicely. He received a very good response for his latest film Drishyam and currently he is working on sequel of 2012 release Son of Sardaar. Nowadays actors are just not leaving any opportunity of singing, producing or directing a film. Well, AJ has directed some films previously and now its time for Shivaay and Son of Sardaar 2. See Also : Ajay Devgan to produce a Remo D'souza directorial. "Ashwni Dhir was to direct the film. Then Ajay realised it would become an extremely costly project. He then roped in 'Ship Of Theseus' director, Anand Gandhi to direct the film. After that, he changed his mind and decided to helm it himself," said sources. Singham actor wants to shoot SOS 2 on an international scale (budget and technology wise). The action packed war film is based on the famous 1897 battle of Saragarhi, in which 21 Saragarhi Sikhs died fighting 10,000 Afghans. Golmaal actor is very excited about the film. Prequel of the film had Sonakshi as lead female, but who is playing the lead female this time is yet to be revealed.